Pine trees in the winter make a picturesque landscape; nothing is more beautiful than pine trees in the winter covered in snow. Pine trees are best known for their pine cones and lovely evergreen needles. 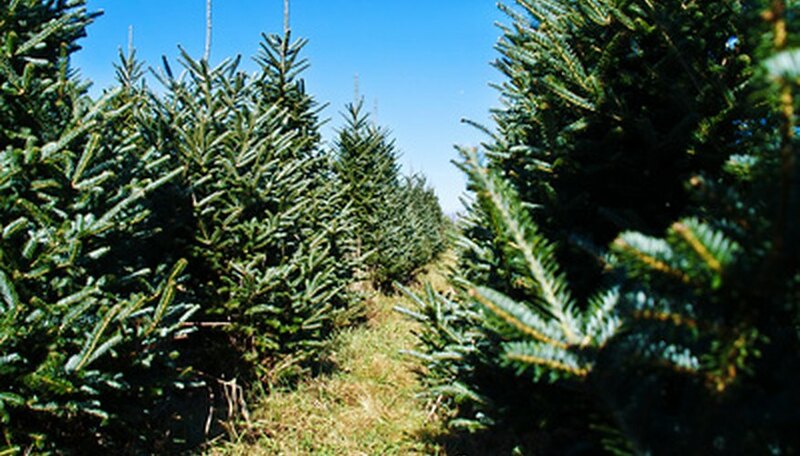 These trees are harvested around the world and sold as Christmas trees every year. They are also used as a material in furniture making. 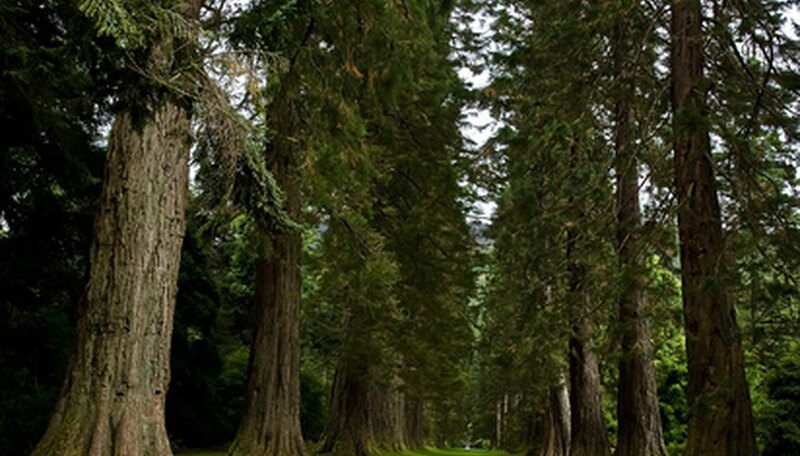 There are over 115 species of pine trees in the world. 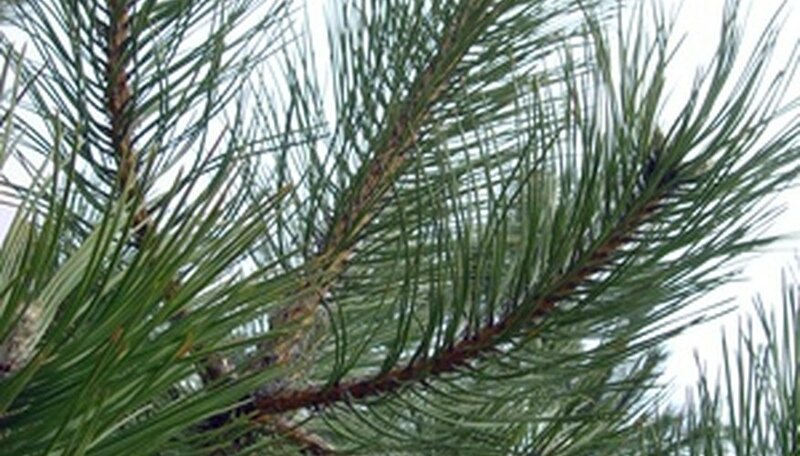 The United States has around 35 different types of pine trees growing nationwide. 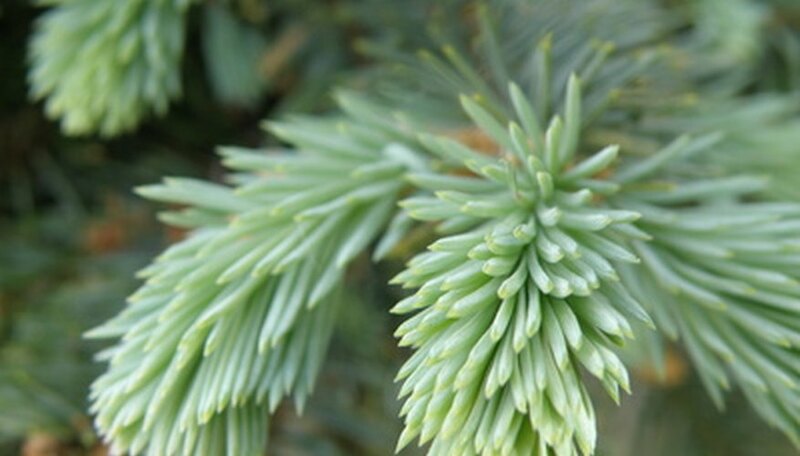 Some of the most common pine trees are spruces, noble fir, sequoias and bristlecone pine. The Scots pine and Austrian pine have been introduced into the United States for ornamental purposes. The largest tree in the world happens to be a pine tree. The tree is located in the Redwood National Forest in Humboldt County, California. The tree is a sequoia or also known as a redwood tree and is named Hyperion. The sequoia was measured at 379.1 feet tall and holds the world’s record for being the tallest living tree. Residing in Sweden in the Dalarna Province is the world’s oldest living tree. A traditional Christmas tree in Europe, this Norway spruce tree’s root system has been around for 9,550 years. That means the trees roots started growing around the time of the last ice age. The spruce is only 13 feet tall, but these trees are known to live only 600 years; however, when the tree dies the roots introduce a new seedling in the place of the old tree, rejuvenating itself. Pine trees are most notably sought out as Christmas trees. Popular pine species chosen for Christmas tree cultivation are noble fir, douglas fir, fraser fir, Virginia pine, spruces and Scotch pine. The leading Christmas tree producing state is Oregon, with over 8.6 million trees harvested a year. The pine tree species is the only type of trees that reproduce from the seeds that are enclosed inside of pine cones. Pine cones are actually the flowers of pine trees. The heaviest pine cones in the world are from a coulter pine; they can weigh up to 10 lbs. 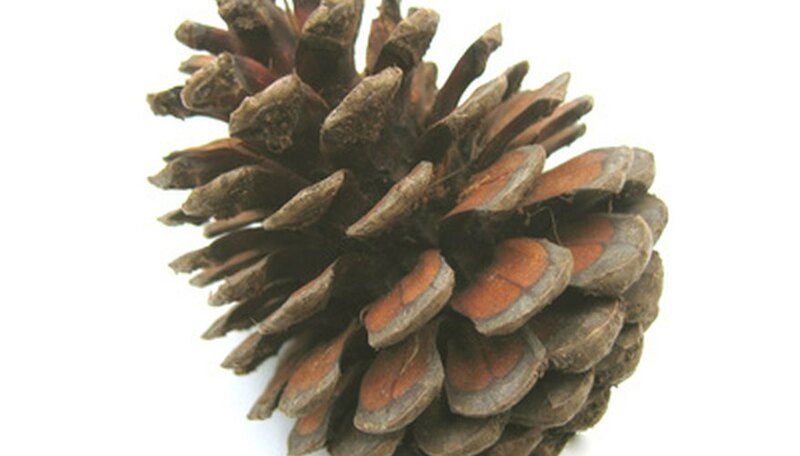 The longest pine cones are those of the sugar pine tree; these cones can grow up to 24 inches or more. The hardest pine cones belong to the knobecone pine tree; they are so hard that they can become embedded into the tree’s branches. Pine cones are used for food for animals, decorations and crafts.